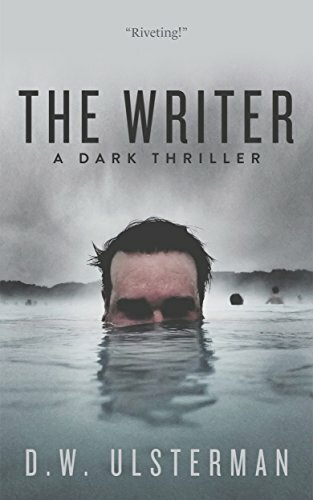 The last six weeks have been a flurry of activity doing promotion for the first installment of my San Juan Islands Mystery series, THE WRITER , and the ongoing work in completing its sequel, DARK WATERS. Some of you are already asking when the sequel will be available, so I thought it a good idea to update its status now. The novel is nearly two-thirds complete and has our protagonist, Adele Plank, immersed in a murder mystery that shakes the very foundations of her new island-community home. Some of the supporting characters first introduced in THE WRITER will be returning, as well as the introduction of some critical new characters, as Adele struggles to find her own way following her graduation from college. It is my hope to finish up the initial manuscript by the end of this month, (August) and have it ready to send off for editing soon after. I’ll continue to update you as the novel’s creation progresses.